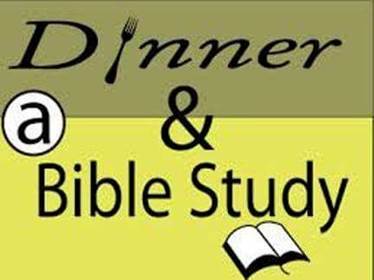 Home » Announcements » Dinner and a Study is Back Tonight! at 6:00 pm in the Fellowship Hall. G-Z bring Cheese, Sour Cream, Bacon Bits, Salad and Dressing. Women’s “The Armor of God” Bible Studies from 7:00 to 8:30 pm. Two (2) Important Announcements ! !